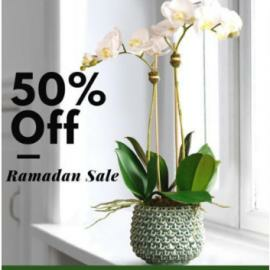 Bloomr - Ramadan Sale upto 50% off. Free Shipping on all orders. Limited time offer only. 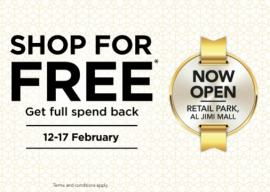 Shop for FREE at Home Box store, Dana Plaza 1, Fujairah. 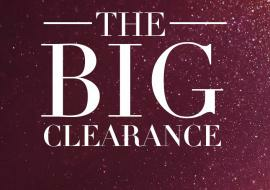 Spend AED 1,000 and Get AED 1,000 back as a voucher. 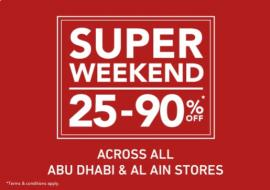 Hurry, Offer is valid only from 28th March till 31st March. T&C apply. 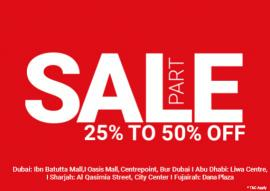 Chattels & More - PART SALE 35% OFF ON DINING. Revamp your dinners and brunches with Chattels & More during the Dubai Food Festival. 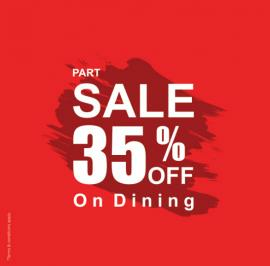 Avail 35% discount on our entire dining collection. 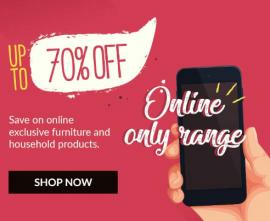 Home Box - Enjoy up to 70% OFF on furniture and household items. 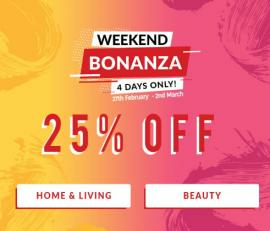 Refresh your house with great online exclusive offers. 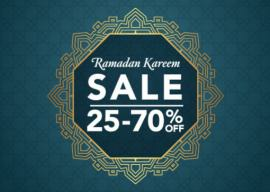 Get massive discounts of upto 75% off and spectacular offers this DSF at Chattels & More store Oud Metha. 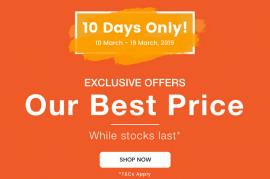 Offer valid until Feb 20. 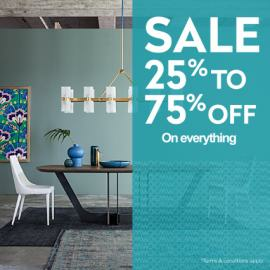 Western Furniture - Part Sale 25% to 75% off. 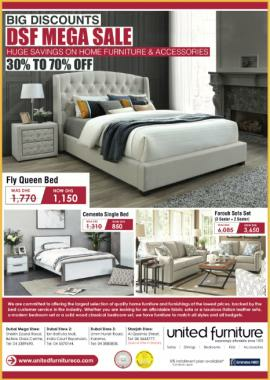 United Furniture - Big Discounts. 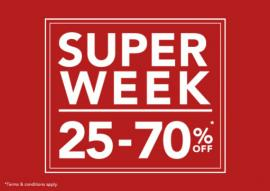 DSF Mega Sale. 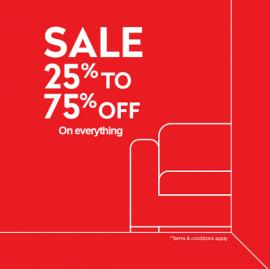 Huge savings on home furniture & accessories. 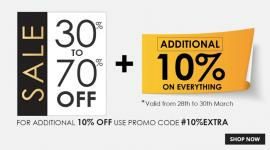 30% to 70% Off. 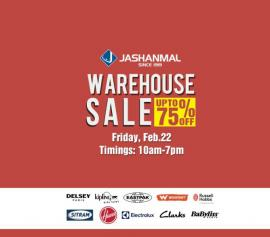 DSF Offers at Jashanmal Home. 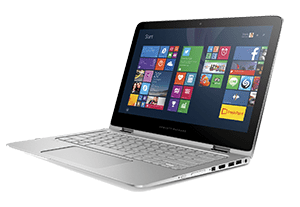 Home Box - Part Sale. 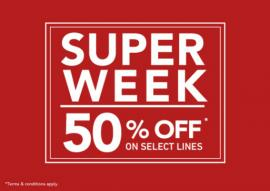 25% to 50% Off. 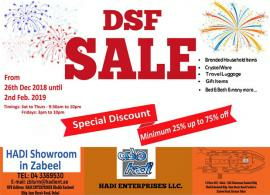 Hadi Enterprises DSF Sale. 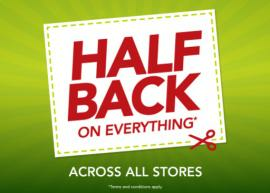 From 26th December 2018 until 2nd February 2019. 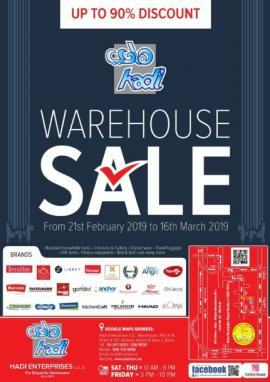 TomatoSALE brings to you list of information about all the offers, deals, discounts, sale running in various home décor stores across Dubai, Abu Dhabi, Sharjah and all over UAE. 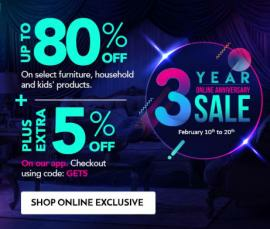 Avail the best offers & discounts on home decor items on TomatoSALE. 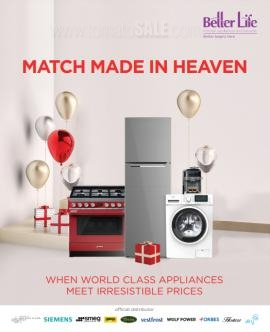 Furnish your homes at a cheaper price with the best deals and sale happening in Dubai, Abu Dhabi, Sharjah and all over UAE. Log on to TomatoSALE and get all information first hand. Buy more, spend less and get a new looking home through TomatoSALE. 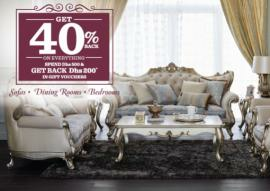 Now brighten up your homes with new furniture, new home decor items and new show pieces at a very reasonable price. TomatoSALE brings to you a collection of all sales, offers, discounts happening currently in Dubai, Abu Dhabi, Sharjah and all over UAE. 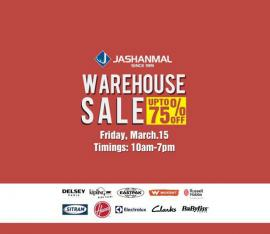 Know about the sales first hand and grab your items from a wide array of choices. 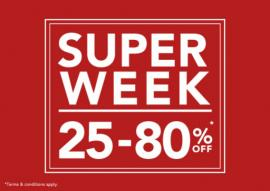 Get the best deals along with excellent items from your favourite brands. Exotic items now made affordable and easy to target with TomatoSALE. Search for all kinds of sales on Home Decor in TomatoSALE and get the best purchases of your lifetime. 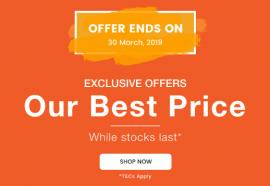 Get all information about Home Décor offers, Home Décor deals, Dubai home decor stores, furniture stores in Dubai, clearance sale, warehouse sale, Home Furniture Store, Modern & Contemporary Furniture, Furniture and home furnishing, Furniture Stores in Sharjah, furniture stores in Abu Dhabi by browsing through TomatoSALE.